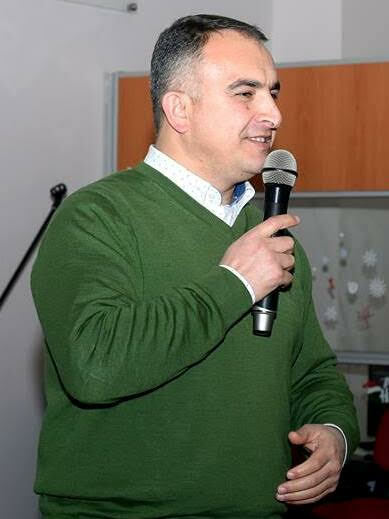 He is director of the Technopark in Baku Engineering University (BEU) and same time hi is assoc professor in the Department of Industrial Engineering in BEU. He is founder "Yeni Fikir" LLC and "New Idea" startup competition. He is memmber of Coordinating commission Business Incubators under the Ministry of Economic Affairs, Scientific worker of the Institute of Economic Reforms and Scientific Research of the Ministry of Economy of the Republic of Azerbaijan. In addition to this he attended professional development tranings which are followings: "High Level STI (Science, Technology and Innovation) Policy and Strategy Development" organised by STEPI and KOICA, Republic of Korea; "Gateway to Silicon Valley" international program, organised by SVI Academy, USA; ‘’Promoting Innovation and Entrepreneurship through Incubation’’ India; “Higher Education and career” international leadership program, USA.